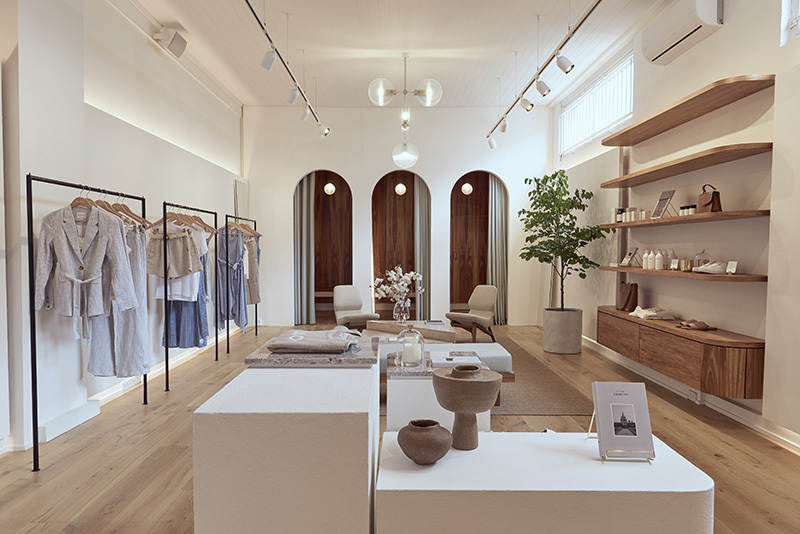 Discover our lifestyle concept space, now open in Windsor, Victoria, Australia. 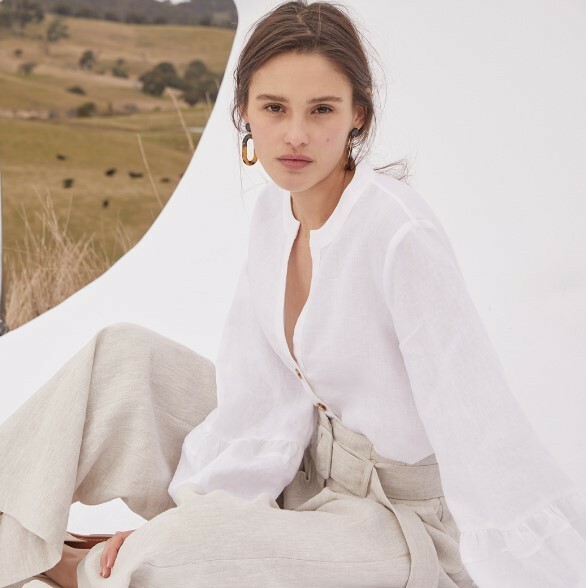 With a blend of natural marble, sandstone, lime render and rich timbers that create an earthy canvas, with the addition of luxurious natural materials that, like the Elka Collective clothing line, are delicate yet timeless. We can’t wait to see you in store.